The Ondo State Governor, Oluwarotimi Akeredolu, has said there is no cause for alarm over the supreme Court ruling which dismissed the appeal filed by him. The Supreme Court on Friday dismissed an appeal by Akeredolu for lack of merit with a fine of N500, 000 awarded against the Governor. 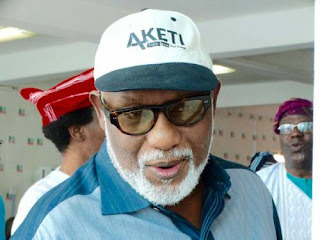 Governor Akeredolu had, by the appeal, challenged a July 2017 judgment of the Court of Appeal, Abuja, which upheld an order by a Federal High Court in Abuja, granting permission to the first runner up in the September 3rd, 2016 governorship primary election of APC in the state, Olusegun Abraham to serve Akeredolu through substituted means. 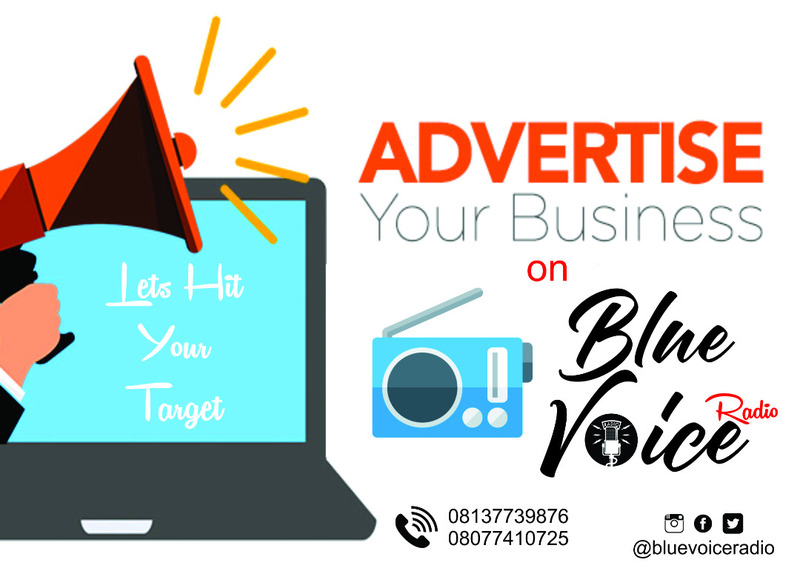 But, Akeredolu in a statement signed by his Chief Press Secretary (CPS) Segun Ajiboye described the ruling as a non-issue. The governor asked the peace loving people to dismiss the ruling, adding that it is nothing to worry about. He advised them to continue to support his administration in its determination to develop the state. “At best, the ruling only succeeded in correcting Abraham to serve Akeredolu through substituted means in relation to the suit he (Abraham) filed. However, the Abraham Support Group (ASG) has asked Governor Akeredolu to toe the path of honor and voluntarily resign from office before he would be shown the way out by the court. The Director General of the ASG, Kunle Eko Davies in a statement described the Supreme Court ruling as a Victor for democracy.